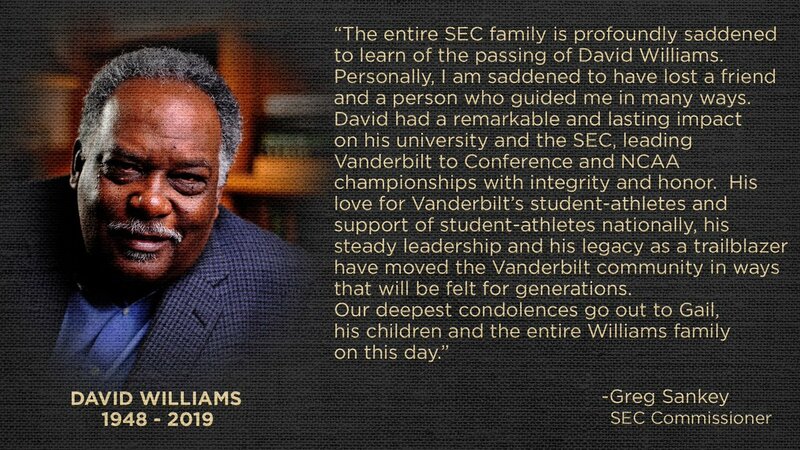 If you missed the terrible news, former Vanderbilt Athletic Director David Williams passed away in Nashville on Friday. 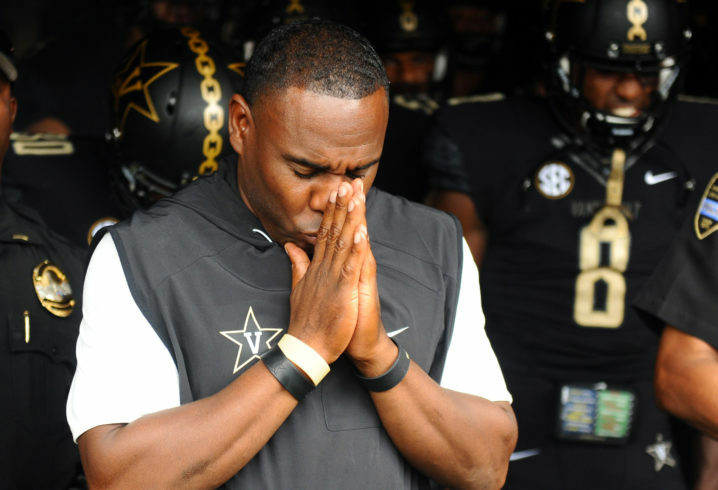 Williams died at Vanderbilt University Medical Center. The cause of death has not been released at this time. 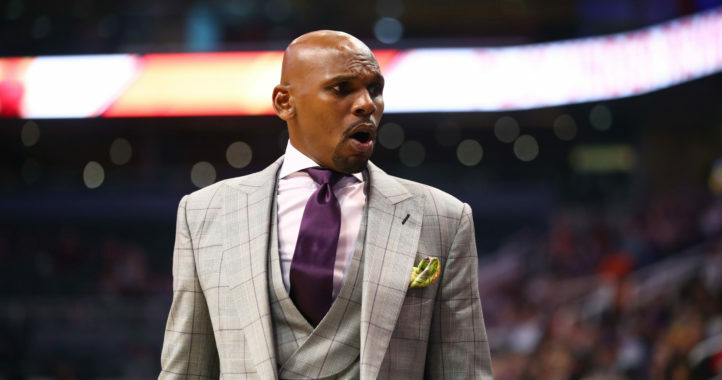 Williams was the first African-American AD in SEC history. 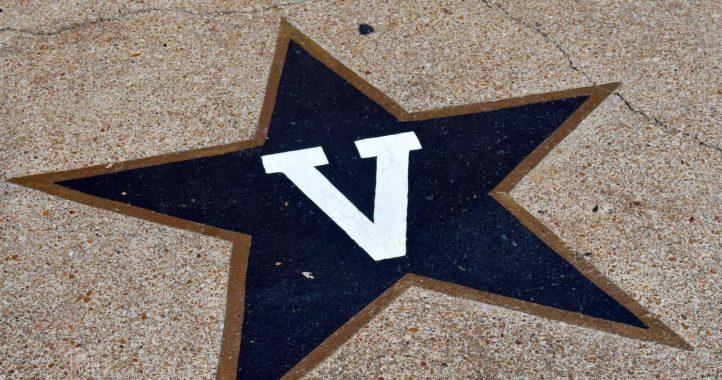 He served in the role for 15 years in Nashville.